The largest lakes in the world aren’t only known for their enormous size. These lakes are more often visited for their rich flora and fauna, the outdoor activities and tours offered that’ll guarantee you a unique experience. The deepest lake in North America, the Great Slave Lake is located at the Northwest Territories of Canada. 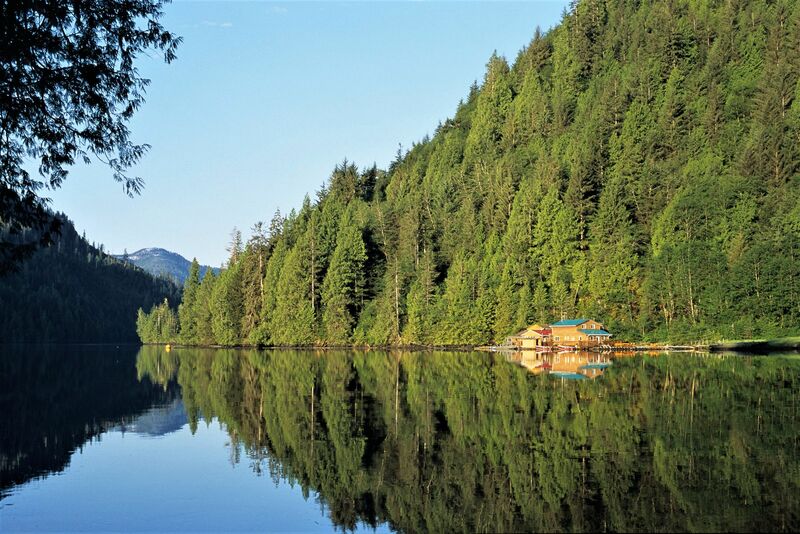 The lake’s name is derived from the First Nations indigenous tribe, the Slavey people who first inhabited around the lake and established the town of Dettah and others. The Great Slave Lake is 480 km (300 mi) long, ranges 19 to 109 km (12 to 68 mi) wide, and 614 m (2,010 ft) deep. It has a surface area of 27,200 sq. km (10,502 sq. mi). Lake Malawi, which could also be known as Lake Nyasa in Tanzania and Lago Niassa in Mozambique, is an African Great Lake (series of lakes) and the southernmost in the East African Rift system. In Africa, the lake holds a record as the third largest and the second deepest lake. This meromictic lake (a lake with layers of water that don’t intermix) is also known to contain more species of fish unlike any other lakes, with its almost 1000 species of cichlids. 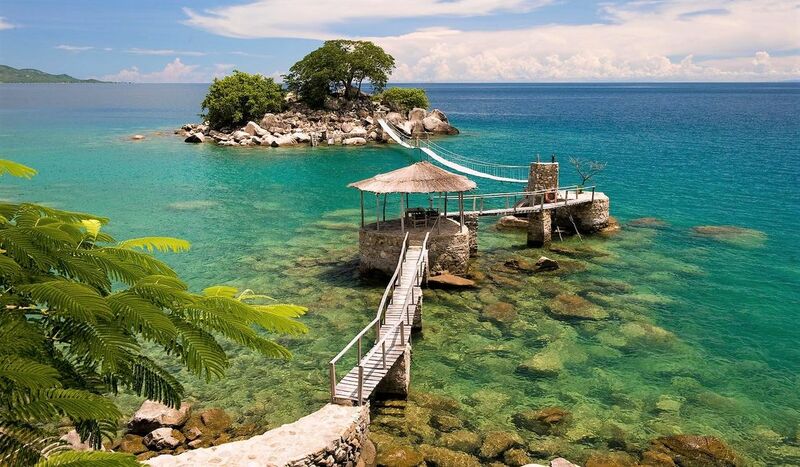 Lake Malawi has an area of 30,043 sq. km (11,600 sq. mi), length of 579 km (360 mi) and depth of 706 m (2,316 ft). If traveling to Lake Malawi, there are resorts that you can check out offering activities like snorkeling, sailing, beach football, and more. 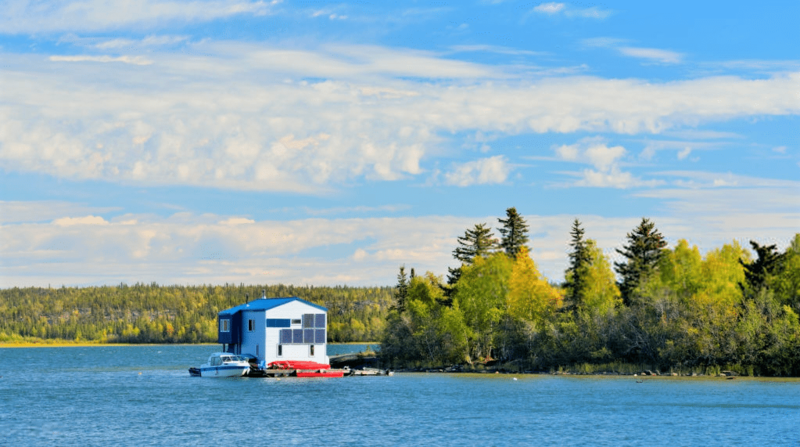 Located 200 km (124 mi) south of the Arctic Circle right at Canada’s Northwest Territories, the Great Bear Lake is the largest lake in Canada, the fourth largest in North America and the eighth in the world. The Great Bear Lake is 320 km (199 mi) long, up to 175 km (109 mi) wide and 413 m (1355 ft) deep. One major discovery found in this lake is the ore containing radium and uranium called pitchblende. Some of the ore mined here was used to make atomic bombs by the US in World War II. After the reserves decreased due to frequent mining, the site was abandoned, leaving only the community of Deline. 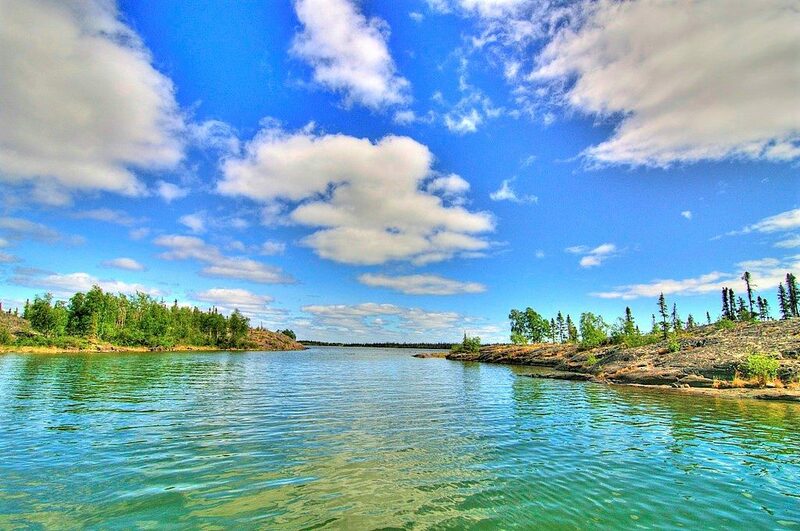 It is ideal to visit the lake between July and August, the only times of the year where the weather is stable. Numerous wildlife can be seen around the area like the Musk-oxen, Caribou, Barren Ground Grizzly Bears, Bald and Golden Eagles, Gyrfalcons and water birds. Lake Baikal is not only the seventh largest lake in the world, but also the world’s oldest with the age of 25 million years, and also the deepest at 1700 m. The lake is located at southeastern Siberia, north of the Mongolian border. It is known as the “Galapagos of Russia” for its isolation and age made it possess the most unusual freshwater faunas. Some of the weird life-forms living in the lake include the golomyanka, a pink slightly-transparent fish which is the seals’ favorite food. Geologists say that the Baikal that you see today is what the seaboards of North America, Africa, and Europe look like millions of years ago before they began splitting apart. Its surface area is 31,722 sq. km (12,248 sq. mi). English explorers Richard Burton and John Speke discovered Lake Tanganyika as the source of the river Nile in mid-1800s. What they’d thought as the Nile was found out to be actually Ruzizi River. Lake Tanganyika has a distance of 677 km (420 mi) and has a width of about 50 km (31 mi). 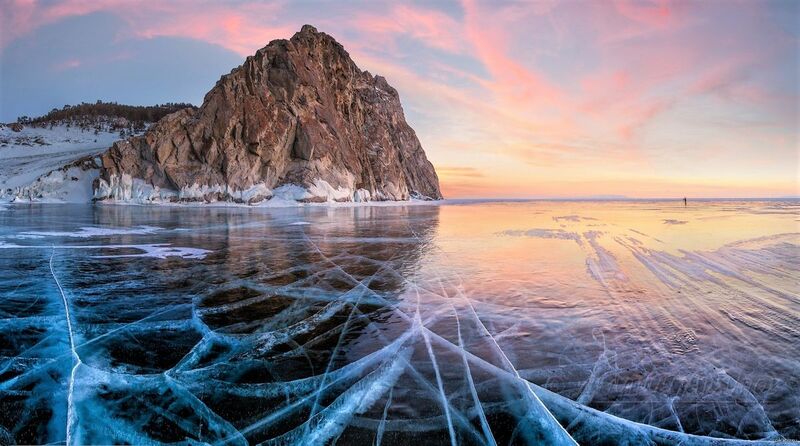 It’s known to be the second deepest lake after Lake Baikal at a depth of 1433 m (4700 ft), which is 642 below sea level. 350 species of fish, which most are endemic, can be found in Lake Tanganyika. The old age and isolation led to the evolution of fish species and this happens to continue to form new discoveries. By volume, Lake Michigan is the second largest Great Lake with 4,918 cubic km (1,180 cubic mi) of water. It is 494 km (307 mi) long and 190 km (118 mi) wide and has more than 2,575 km (1,600 mi) of shoreline. With an average depth of 85 m (279 ft), the lake can even reach down to 282 m (925 ft) at its deepest point. There are tours where you can join in if you want to see the five Great Lakes, including Lake Michigan. If seeing lighthouses is your thing, there’s also a tour that goes around the islands of Lake Michigan discovering the numerous lighthouses while learning about the site’s history. 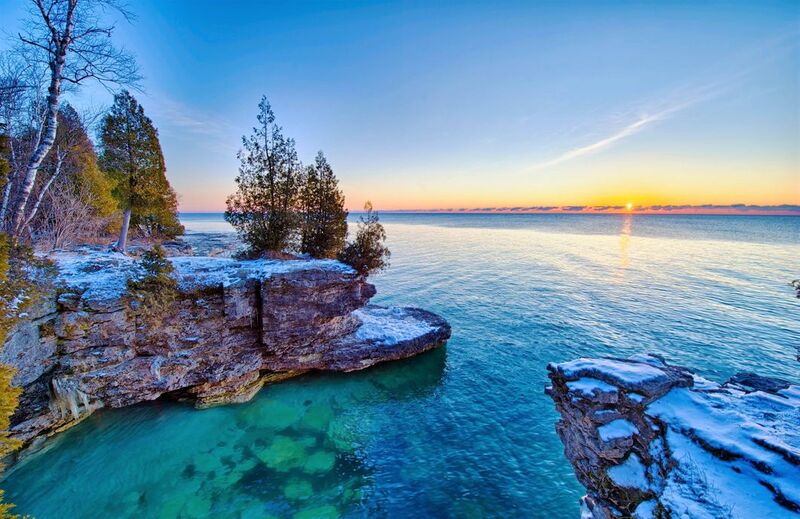 Bounded on the west by Michigan (US) and on the north and east by Ontario, Lake Huron is another Great Lake that boasts as the second largest when it comes to its surface area of 59,600 sq. km (23,000 sq. mi). 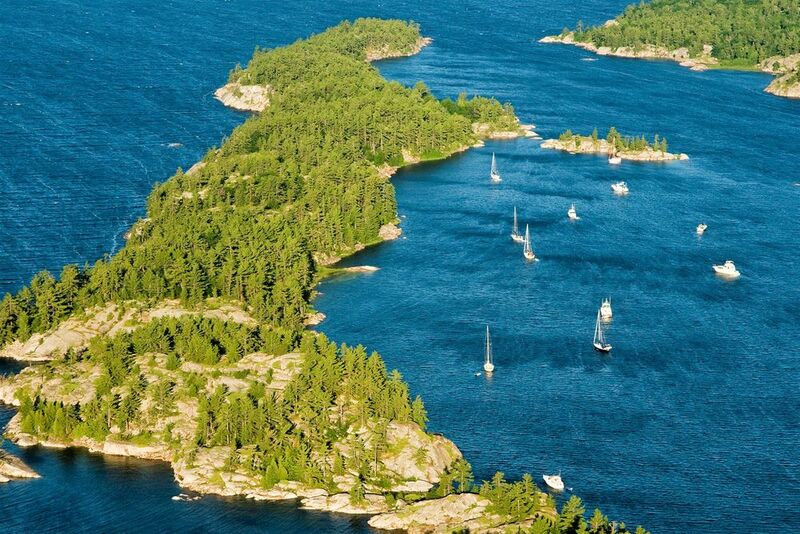 The lake is 331 km (206 mi) long, 295 km (184 mi) wide and 229 m (750 ft) deep. Several economic activities are done in Lake Huron like lumbering and fishing. Moreover, tourism isn’t forgotten for several resorts can be seen in the lake’s shores. There’s also the commercial traffic in iron ore, grain, and limestone which are exported to other locations around Ontario and Michigan. Lake Victoria holds the record as Africa’s largest lake, as the largest tropical lake in the world and the second largest freshwater lake. With a surface area of 68,800 sq. km (26,600 sq. mi), this lake is undeniably large but relatively shallow, with a maximum depth of 84 m (276 ft) and an average depth of 20 m (66 ft). Despite its huge size, Lake Victoria isn’t a good destination for those who want to witness and have a rich wildlife experience. The lake’s shoreline is even marshy and infested with bilharzia parasites (Schistosomes) so swimming in the lake isn’t allowed. 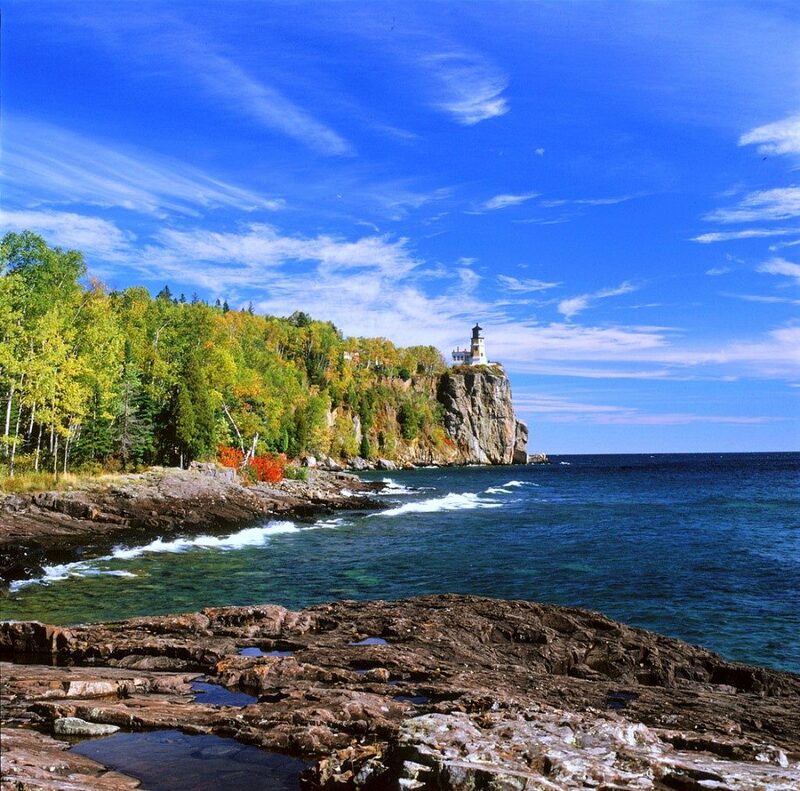 Lake Superior is the largest freshwater lake with a surface area of 82,170 sq. km (31,700 sq. mi), which is greater than combining Vermont, Massachusetts, Rhode Island, Connecticut, and New Hampshire. The lake is about 563 km (350 mi) long, 257 km (160 mi) wide, and reaches a maximum of 400 m(1,300 ft) in depth. The 10,000-year-old Lake Superior is home of about fifty-eight orchid species. Every fall, countless migrating birds, that reaches up to 100,000, pass by the lake’s northern shore. Every winter, the lake turns into a magical frozen lake with ice formations and icicles decorating the ice caves. However, this event happens rarely. We’re talking about the world’s largest lakes but why is a “sea” included and at the top of this list? The Caspian Sea is debated if it’s a sea or a lake because it has the characteristics of both bodies of water. The Caspian Sea is known to be a sea because of its enormous size, the saltwater, and its big waves. It truly feels like a sea, but it is land-locked without any outflowing rivers connected to it, which makes it a lake too. Despite the confusion, it is no doubt that the Caspian Sea is the world’s largest lake with a surface area of 371,000 sq. km (143,000 sq. mi.). 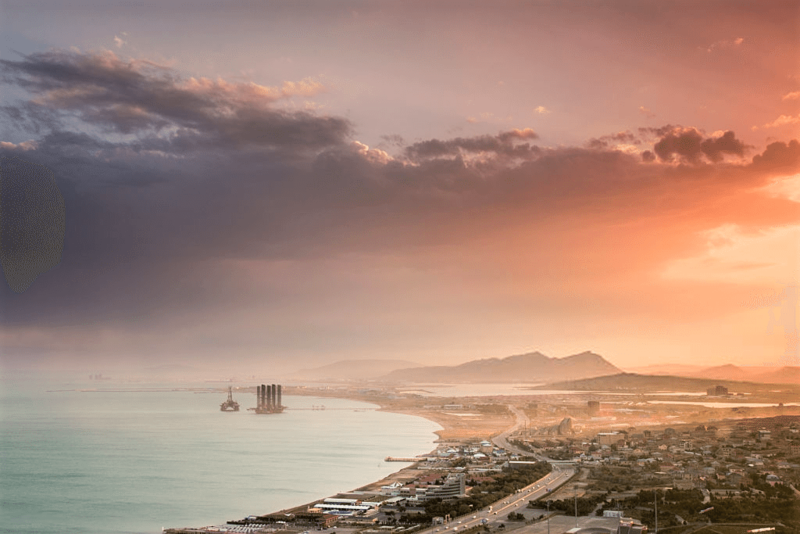 If the rest is known for their rich flora and fauna, the Caspian Sea is popular for its richness in energy wealth, with the discovery of oil fields and large natural gas supplies in the area. The available oil in the sea (or lake) is the cause of some disagreements for the five bordering countries: Russia, Azerbaijan, Iran, Turkmenistan and Kazakhstan in the establishment of water boundaries.